Home Is Wherever I Move You! 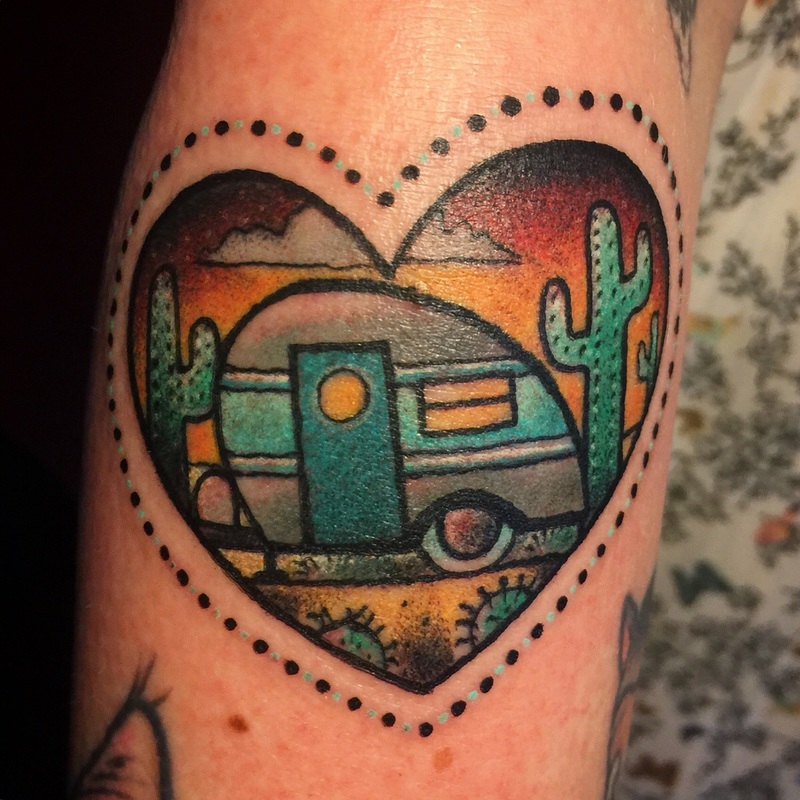 Tattoo By Jenn Small (Charlotte, NC) While Guest Spotting At Salon Serpent. Amsterdam, The Netherlands.